Dustin Helmer is a Bay Area native. He graduated from San Francisco State University in 2010 with a degree in Criminal Justice and later from Golden Gate University School of Law in 2014 with an emphasis of litigation and criminal law. Dustin also previously served as one of BALIF's law student representatives from 2013 to 2014. 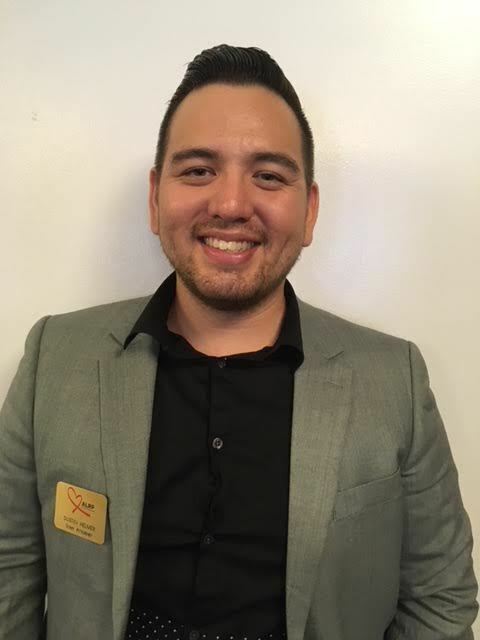 Dustin is a staff attorney at the AIDS Legal Referral Panel, the Bay Area's largest nonprofit serving the HIV/AIDS community within seven Bay Area counties. Dustin initially was hired as ALRP's Insurance attorney, handling matters related to post-entitlement Social Security and medical insurance as well as long-term disability insurance. Dustin now is one of four eviction defense litigators providing full-scope legal representation to individuals living within San Francisco to help preserve their housing. In his spare time, Dustin enjoys weight lifting, video games, and is a freelance sketch artist.